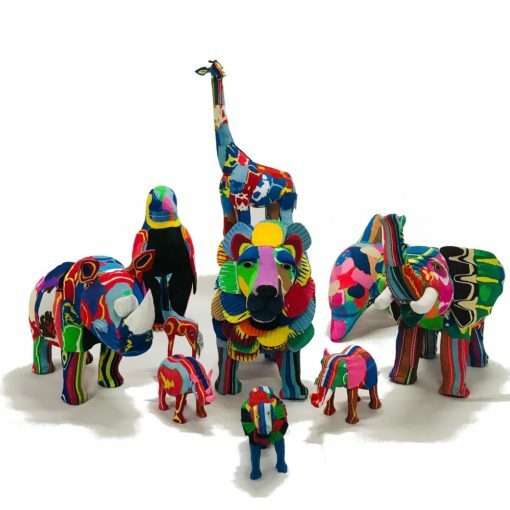 The artist has here created a colorful piece of artwork with the colors from recycled flip-flop sandals used to handcraft this sculpture. 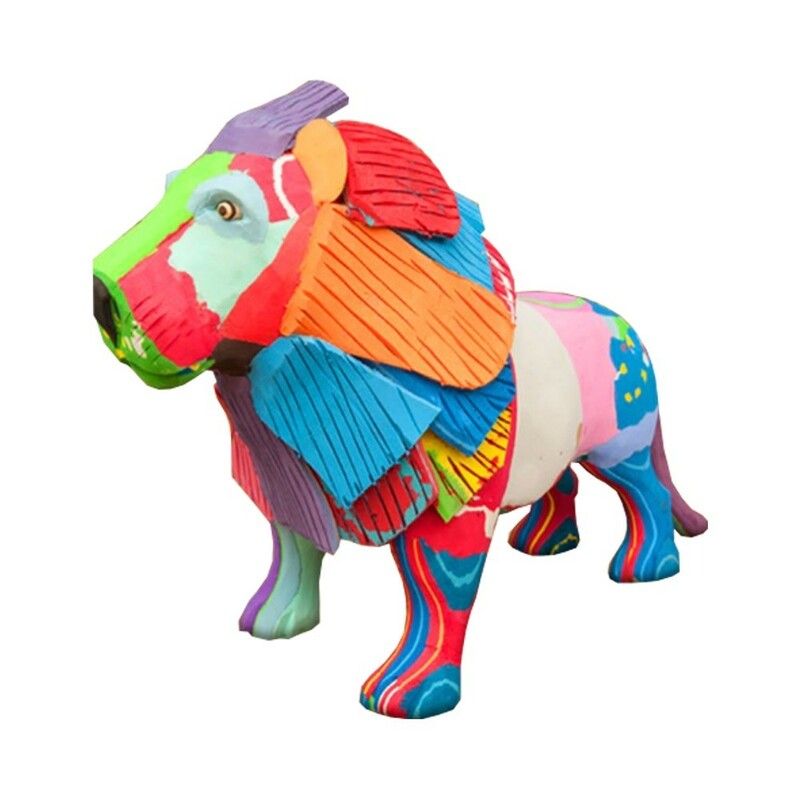 Because each sculpture is handmade, it has its own unique color combination, therefore obviously colors and, in some cases, the shape for each unique sculpture will differ slightly from the pictures. At present, there are over 3 billion people in the world who have flip-flops as their only pair of “shoes”. These are used diligently and when served their purpose they are usually thrown into nature to sooner or later end up in our ocean’s. Help us to #fliptheflop and buy these colorful sculptures that are handmade from recycled flip-flop sandals. These flip-flops have gathered on Kenya’s beaches after drifting around the Indian Ocean. 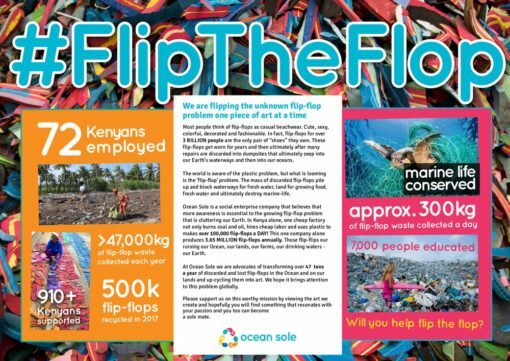 #Fliptheflop is about saving our planet from flip-flops that contaminate and destroy the habitat for animals around the world. 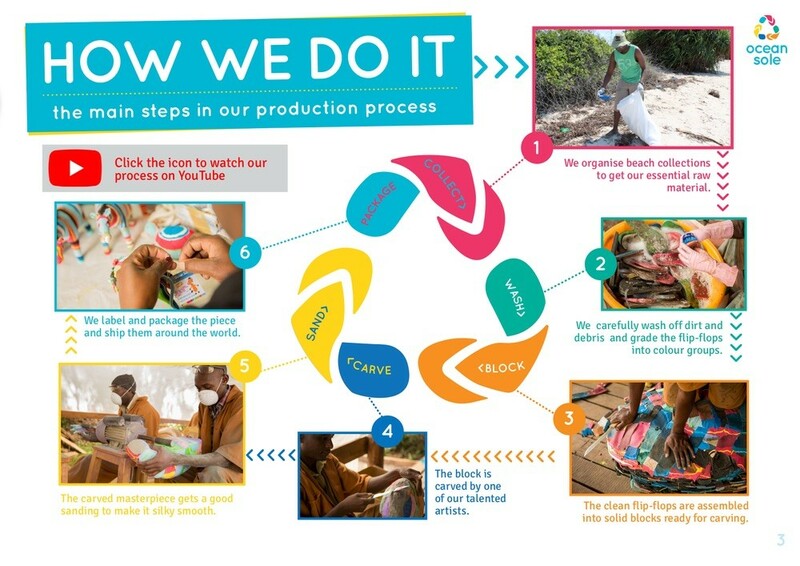 During 2017, over 500,000 flip-flops were collected from the beaches and reused to create, among other things, these colorful sculptures. 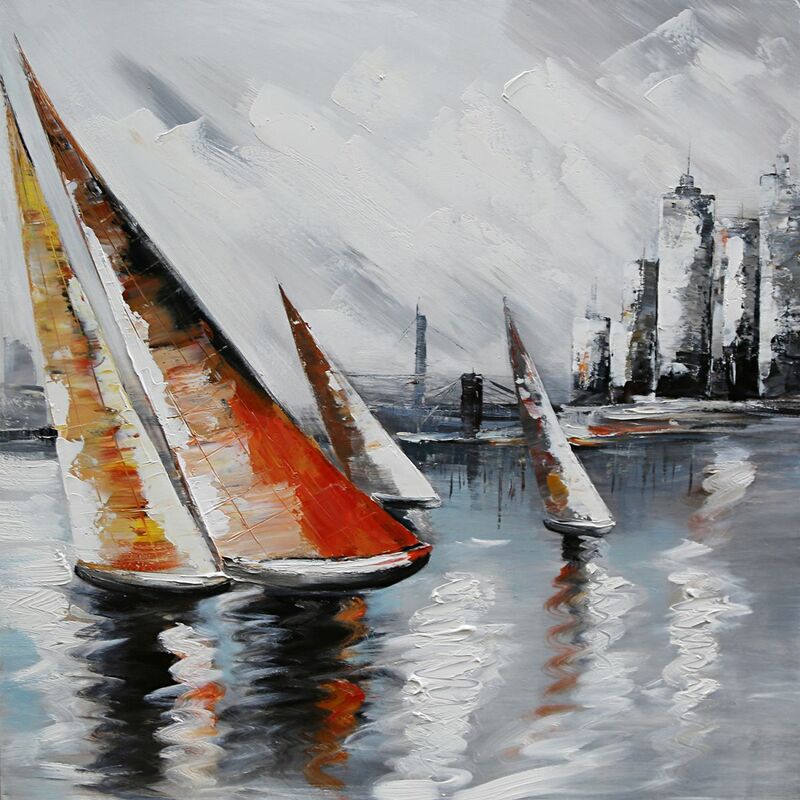 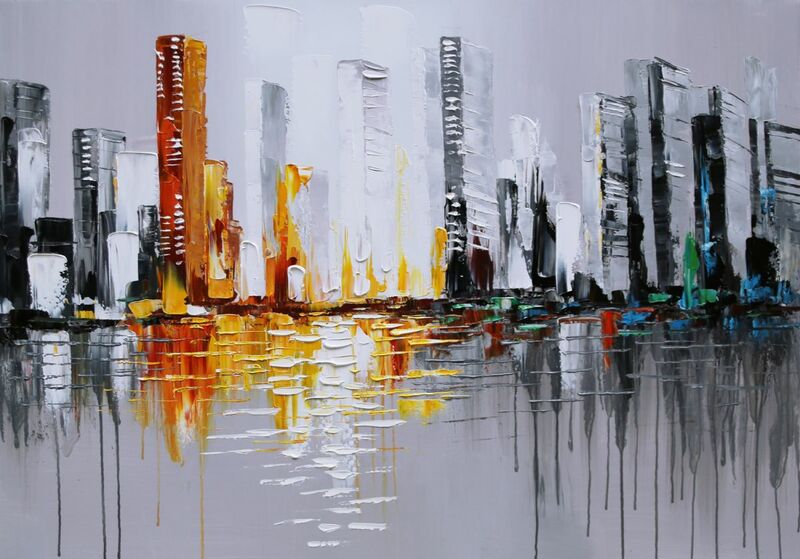 Unique art, paintings and oil paintings from Art Storehouse makes your home more personal. 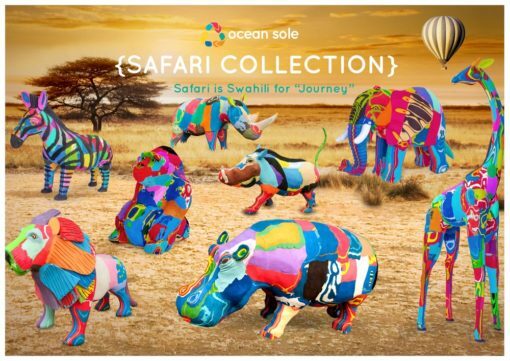 At Art Storehouse you can now buy these amazing little animal sculptures from Ocean Sole, help them in the fight to #fliptheflop that is about saving the oceans from pollution – Just Art by Artists.